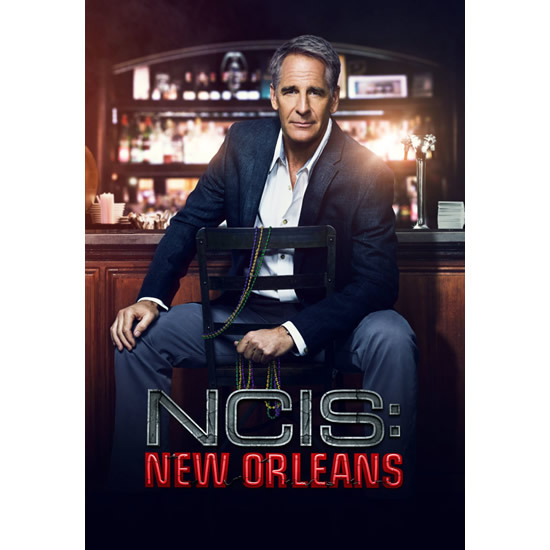 The fourth season of NCIS: New Orleans is a season of consequences. Following Special Agent Pride’s (Scott Bakula) rogue and dangerous moves last year to take down Mayor Hamilton, Pride and the team will face new challenges and hurdles both on the job and in their personal lives. This show gets better with each season. What show has better characters than King,Country Mouse, City Mouse, New York, Triple P, and Sebastian (who needs a nickname). One of my favorites is Loretta Wade, played by C.C.H. Pounder, whose ME character is outstanding. Maybe because I lived in NOLA two years (the first two seasons), the show has resonated with me. I absolutely love how the characters have grown, including King. There should be a fictional Navy ship (or two) home ported in NOLA for more plots and/or do more at the air station in Belle Chasse. We need love interests for everyone but Country Mouse and City Mouse, who need to get together. Maybe City Mouse gets a job with the CGIS and works with NCIS in order for the two perfectly matched characters to be together. Keep up the great work!